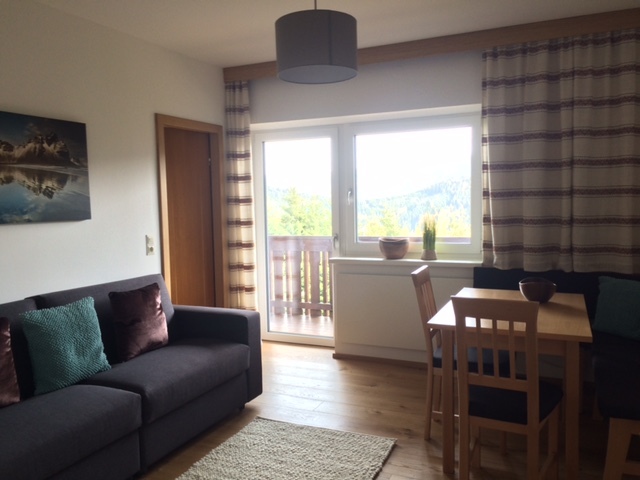 Apartment Koralpe is an excellent two bedroom apartment with a large balcony, fully renovated in 2016. 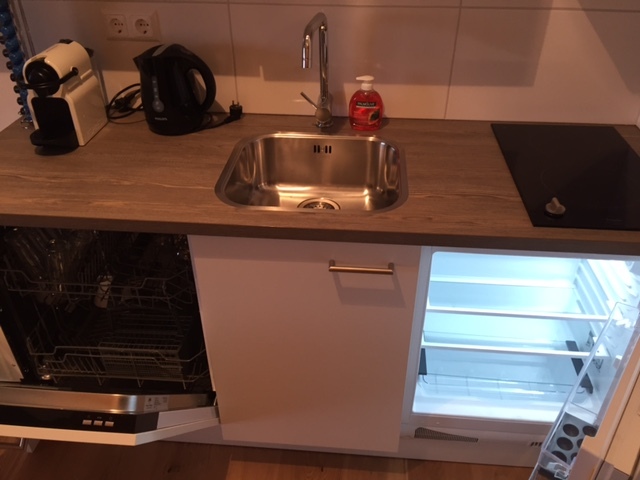 Our apartment is fully equipped with WiFi internet, TV/Radio installation, kitchen containing ceramic induction hob, fridge, microwave oven, dishwasher and coffee maker (Nespresso). 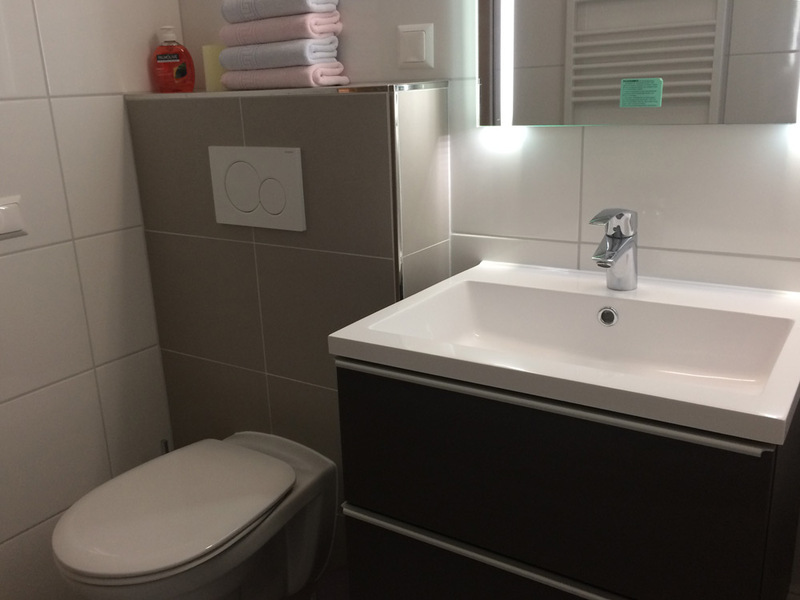 There are hair dryer, shower and toilet in the bathroom at your disposal. 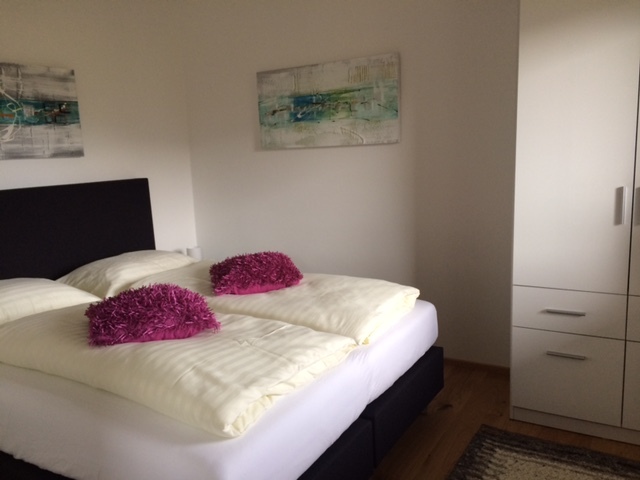 There is a spacious double bed in the bedroom and in the living room there is a luxury sofa bed that can optionally be converted into a bed for two persons, with a width of approximately 1.60 m and a length of 2 meters, or two separate beds for one person, with a width of 80 cm and a length of 2 meters. 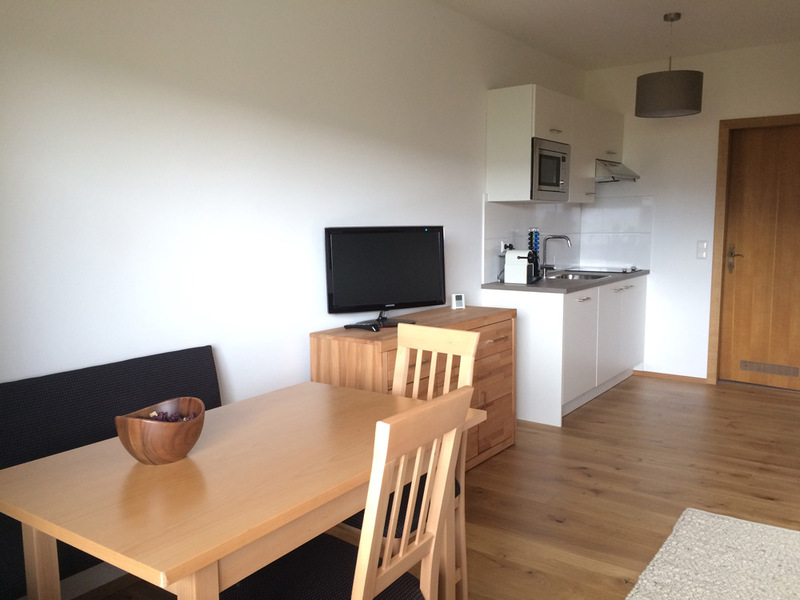 Apartment Koralpe is located at an altitude of 1450 meters and has a beautiful view of the surrounding mountains. 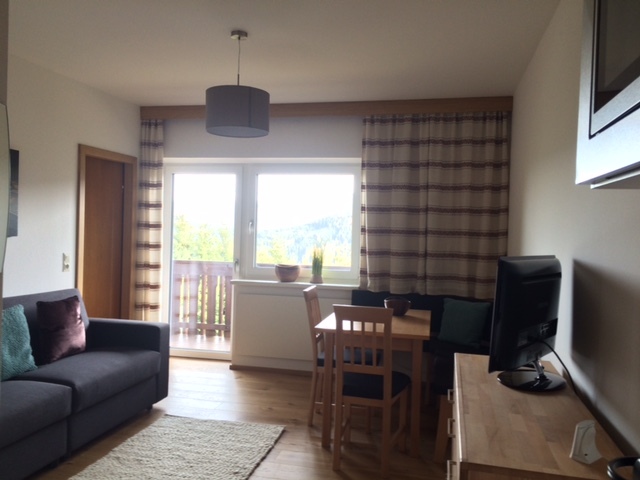 The nearest ski lift is about 800 m away from the apartment and it can be reached by car. 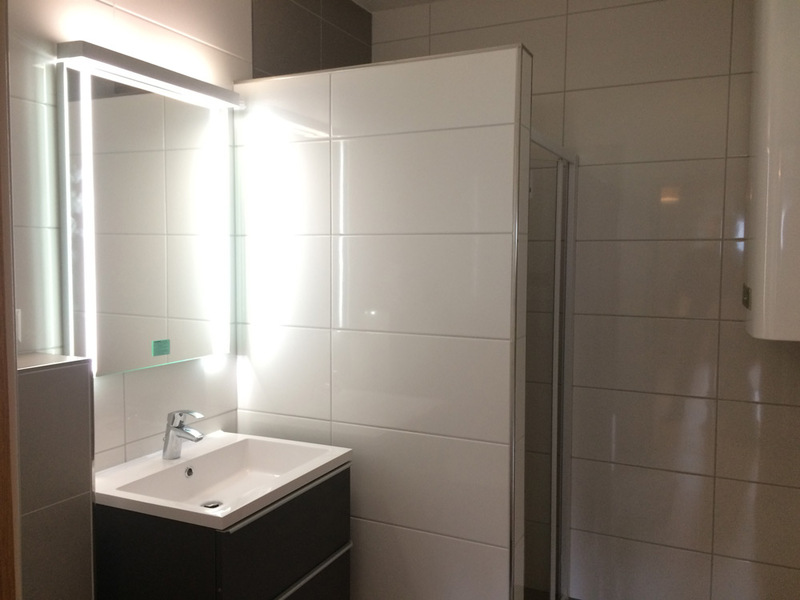 There is a spacious common parking lot for apartment guests. 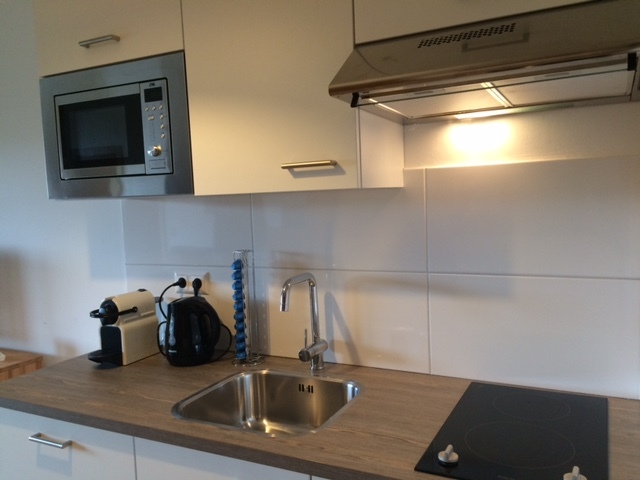 Kitchen (induction ceramic hob), fridge, microwave oven, dishwasher and coffee maker (Nespresso).